Customer reviews are just one element in establishing trust for your building product website. When was the last time you visited a website that made you wonder “‘is this site legitimate?”. 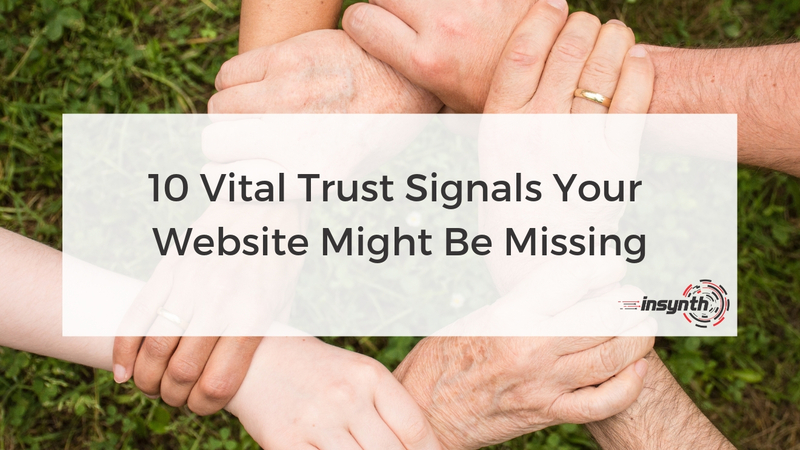 Ensure your potential customers don’t feel the same by including a range of trust signals on your website. A trust signal is anything that helps your potential customers feel comfortable with buying from you. Here are 10 sure-fire ways to reinforce the customer’s confidence in you. 29% of Building Product websites were not secured with an SSL certificate. An SSL certificate enables an encrypted connection for those visiting your website. This helps to protects your customers’ sensitive information when filling out forms. It also means your visitors won’t get a warning message that your website isn’t safe (which isn’t great for building trust!). Make it easy for people to contact you, having a phone number on your home page can increase your conversions by 5%. Try to avoid using a mobile phone number, you can quickly and easily set up a business number using tools like Google Voice. Missing contact information will make your customers wonder whether you’re a real business. Include a complete set of contact information including opening times, physical address, phone number, point of contact and email address. Determine what social media platforms your customers use the most. 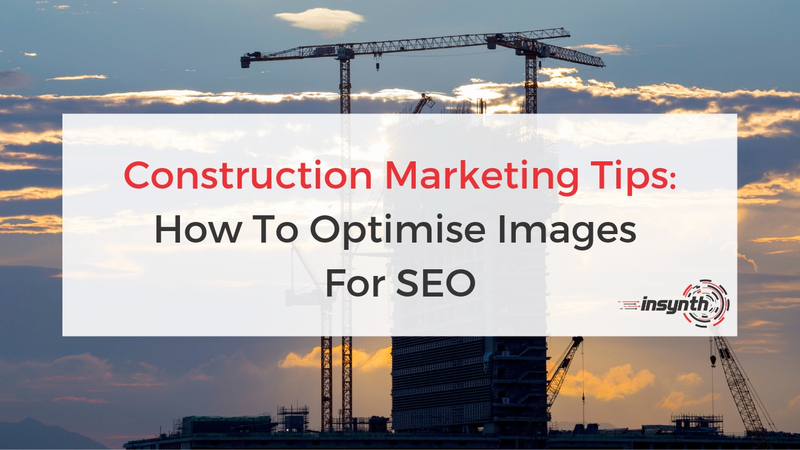 Having complete social profiles add credibility to your building product brand. When was the last time you posted a LinkedIn update? Long periods of inactivity might raise questions to potential customers about the health of your business. Buyers know you’re not going to put negative testimonials on your site, which is why it’s important to have reviews. Use a customer review site such as Trustpilot or Google My Business. Don’t fear negative reviews, instead embrace them. This is your opportunity to summarise to your buyers how your company is an expert in what it does. Perhaps you’ve completed over 500 projects to date, maybe you’ve been in the industry for over 30 years. Let your buyers know what you do and the problem you solve. Evidence suggests that case studies are under-utilised. Only 46% of building product websites included case studies. They provide specifiers with social proof your solution is a good fit for their current or next project. Not only do they add credibility, but they are a great way to showcase how you achieved success for your clients. Providing content on a regular basis not only helps drive traffic to your website but also signals to buyers that business is healthy. 79% of building product companies had not blogged in the last 12 months. Potential buyers want to be able to trust that once they’ve bought from you, they’ll be looked after. A website live chat lets your customers know that you’ll be able to respond to their enquiries in an instant. 94% of building product companies did not have live chat on their website. It’s also provides an opportunity for prospective customers ask questions when navigating through your website. In the building product industry, certifications such as CPD (Continuing Professional Development) and RIBA (Royal Institute of British Architects) displayed on your website can be leveraged as trust by association. This type of trust signal also includes memberships to local chambers of commerce and other professional organisations. This provides potential customers with information about your business such as name, address and your phone number without having to visit your website. It acts as a trust signal as most local businesses have to verify their business by a code sent in the post. According to Moz, Google My Business listings are the most influential ranking factor for local search results. Implementing trust signals throughout your website is a must. Not only will it put your customers at ease but it will also increase conversion rates. They are not a substitute for delivering excellent customer service and a good quality product. Instead they compliment the latter. If you'd like help or advice auditing your website. Please get in touch to book a free consultation with one of Insynth's growth consultants.